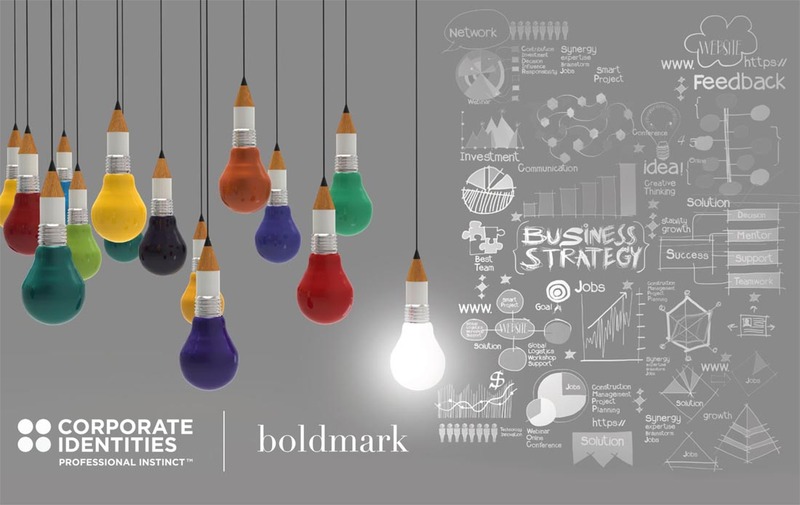 Corporate Identities and Boldmark have recently formed a strategic alliance to provide their respective client base with a multi-channel marketing and communications service carrying a stronger creative identity and thus, a more complete service to the Maltese market and possibly internationally. Jesmond Saliba, Managing Director of Corporate Identities explained how thanks to this strategic alliance, companies can tap into the service of a multidisciplinary experienced team to deliver a service. 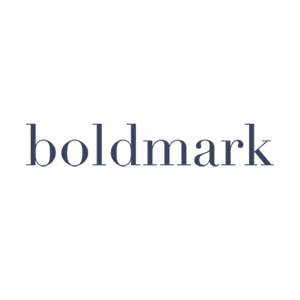 Matthew Borg, Creative Director of Boldmark said that thanks to this alliance the creation of Corporate Identities | Boldmark Creative Studios, we’ll have an improved service offering which will be beneficial to both existent and prospective clients who will tap in the services offered. Besides a strong creative element, Corporate Identities is also strengthening its proposition and offering by teaming up with digital and communication specialist Alison Bezzina, Director of WeAreWhatWeShare, will bring expert digital marketing experience in its multi-channel communications service offering. “We are taking our operations to the next level and we believe that this team is now stronger and more equipped to offer a complete service to those organisations which require brand, marketing and communication advice and services. We’re in the business of telling our clients’ stories. Telling these stories through the deployment of multi-channel strategic communications and in a creative way, will deliver a stronger brand equity and increased value to all stake holders,” added Jesmond Saliba.